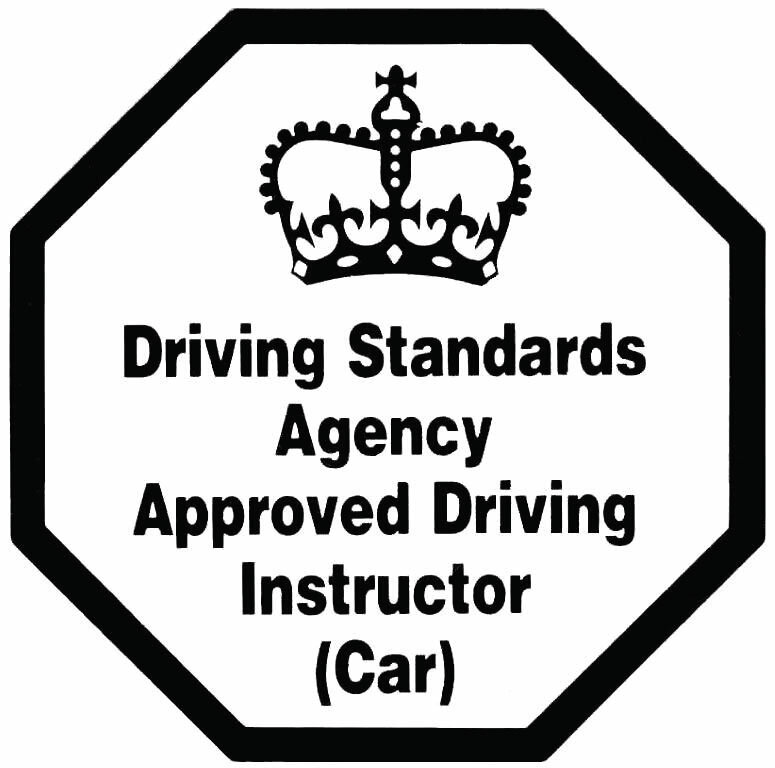 established in 2001 by Chris Darnell, a fully qualified, DVSA approved ADI. 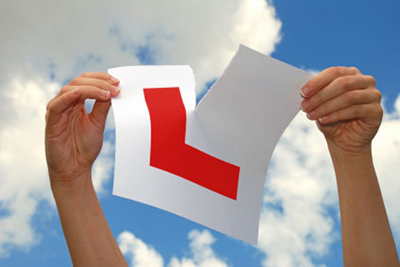 up' on your driving skills, Freedom2Drive has a lesson plan that will suit you. 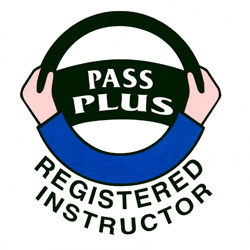 The current school car is a VW Polo, 1.2 petrol. 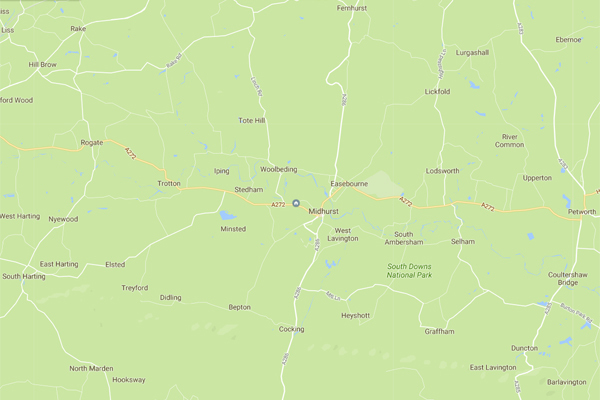 We cover aproximately a 5 mile radius from Midhurst in West Sussex.